Tadeu Coelho is an avid proponent of new music. He has commissioned, performed and recorded works by Steven Block, João Dias Carrasqueira, Margaret Cornils, Lawrence Dillon, Mark Engebretson, Lawrence Fritts, Eduardo Gamboa, David McHugh, Joaquin Gutierrez-Heras, Richard Hermann, Ronald Roseman, Ruth Schonthal, Amaral Vieira, and Michael Weinstein among others. 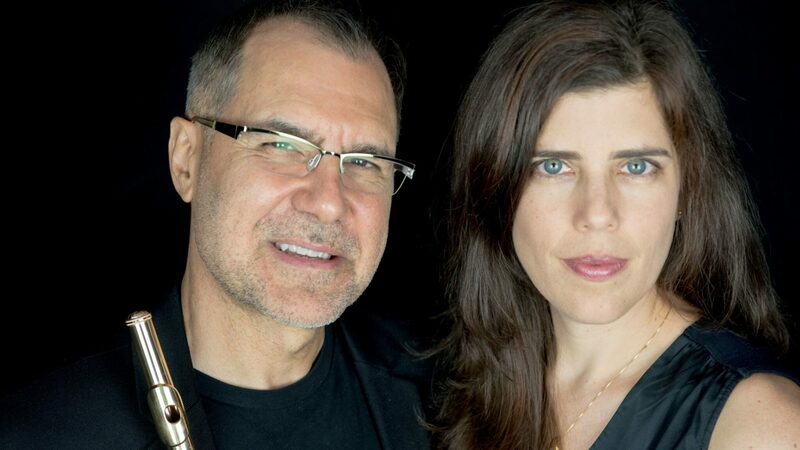 Coelho and his wife Carole Ott have embarked on a new project for flute and voice. Composers such as Vaughn Williams, Rodrigo, McMillan, Corigliano, and the millennial Nick Rich are featured. This project also includes free improvisation, in which the couple specializes. Mr. Coelho can be heard in several solo recordings. 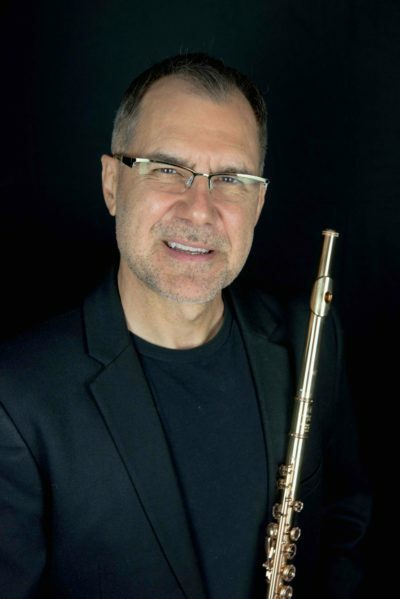 His solo CDs include Live From New Orleans with Quarteto Vivace Brasil; Azules - Enchanting Music for the Soul for Flute and Harp with Karen Thielen; Nocturnes with Australian pianist Simon Tedeschi; Modernly Classic; 18th Century Flute Sonatas, both with UNCSA colleague Eric Larsen; Flute Music from Brazil; ¡Rompe! - Mexican Chamber Music for Flute, and Life-Drawing - Works for Solo Flute. He can also be heard performing works by Thomas Delio on 3D Classics and Villa-Lobos on Albany Records with his brother, bassoonist Benjamin Coelho. Tadeu Coelho has published the complete works of Pattápio Silva and other pieces for solo flute as well as collections of daily exercises with accompanying CDs. Coelho has recently published his transcription of Paganini’s Caprice no. 24 for solo flute aiming to bring the flute part closer to the original violin score. His transcription for solo flute of Bach’s Chaconne is forthcoming. Dr. Coelho’s CDs and other published works are available at CD Baby and Flute World. Tadeu Coelho is a Miyazawa artist. For more information on Dr. Coelho, please visit his official web site at http://www.tadeucoelho.com.